Kami received her Master’s degree in social work from The University of Utah. She has over 17 years of adolescent treatment experience and her areas of expertise include trauma, attachment, identity, self-worth and promiscuity. She is trained in Eye Movement Desensitization and Reprocessing (EMDR). She utilizes this modality as one of her many tools to address the core issue that feeds the behavior. She’s also trained in Trauma Focused Equine Assisted Psychotherapy (TF-EAP) which she utilizes with the clients and training for staff. Kami strongly believes in the family therapy approach and loves working with the whole family to help improve relationships. 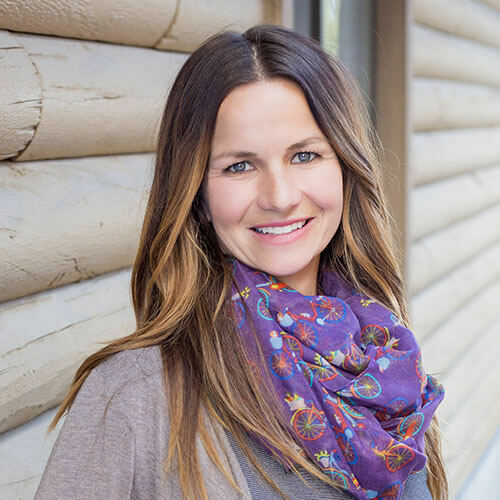 Kami has a great love for camping with her 3 children and husband, biking, yoga and hiking in Utah’s beautiful mountainside. Jamie has enjoyed working with adolescents and their families for over 15 years. She believes in a therapeutic holistic approach that focuses on mind, body and spiritual healing. Jamie values and understands the importance of the therapeutic relationship. She recognizes that clients often forget what is said, but they will always remember how you made them feel. Jamie has had extensive training and experience in treating trauma, self harm, eating disorders and anxiety. Jamie received her Master’s degree in social work from the University of Southern California. She is EMDR trained and has completed the first year of Somatic Experiencing and level one of TRM (Trauma Resiliency Model). She is also certified in trauma focused cognitive behavioral therapy (TF-CBT). Jamie is passionate about being in the moment while living life to the fullest. She finds balance by spending time with her family, traveling and being outdoors mountain biking or hiking. Rod has extensive background in working with adolescents in educational and residential treatment settings. He spent seven years in Asia, teaching at the American Village International Institute, working as an Education Director for the largest private language school in Taiwan, and acting as an English Advisor for the Kaohsiung City Secondary Education System. He received several awards for his teaching methods and service to education. 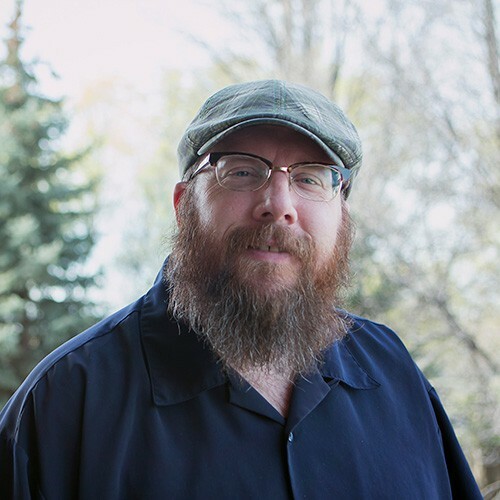 Before taking over as Solstice’s Addiction Program Director, Rod worked as the Residential Director, a Team Manager, Substance Abuse Counselor, and Program Director. Drawing on his clinical knowledge, milieu management skills, and pedagogic background, Rod has affected a climate for change for troubled adolescents. Rod loves to vacation in Barbados, where he met his Bajan wife. Rod and his wife were “promoted” to grandparents in June 2016 and September 2018. They consider it to be one of their best promotions. His family consists of his wife, two sons, his daughter and son-in-law, and grandchildren, Tatum and Tayla. Maximus, the family cat, is still an active part of the family. Max tends to spend a lot of time outside when Tatum is visiting, as Tatum hasn’t learned the fine art of petting animals the correct way. Rod loves spending time with his family, swimming in the Caribbean Sea, and reading mysteries and westerns. With an eye on these areas when working with others, Tj has come to firmly believe that addressing our “problems” ultimately involves drawing on our strengths and the best that lies within us and our relationships! He has found that these strengths most often need to be reclaimed from struggle or developed from weakness as youth and families engage in their own healing process. With this background, TJ maintains ongoing interest and professional development related to Involved Fathering and Post-traumatic Growth literature and interventions. As a clinician, he is informed by Contextual Family Therapy (CFT), Family Systems and Ecology, and Arbinger’s attention to increasingly seeing others as people as valid as one’s self versus as objects to be resisted, used, or disregarded. In all of this, Tj continually looks for opportunities for “less talk, more action” by way of creative and experiential intervention efforts (i.e. equine, adventure, athletic, etc.). Eliza started her career as a teacher, adviser, and coach at a private school in Virginia. While completing a Masters in Education at Harvard, she decided to shift her professional focus to psychotherapy. She received a Masters in Science in Mental Health Counseling at the University of Vermont and moved to Utah. She has experience working as a therapist in community agencies, RTC’s, and in private practice. 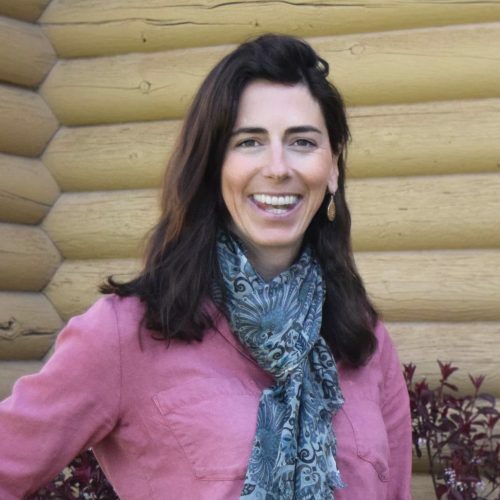 Eliza also has extensive experience in the field of Equine Assisted Psychotherapy (EAP)—writing curriculum for and facilitating many individual and group EAP sessions. Her certifications come from extensive training with Greg Kersten (Founder of EAP) and the O.K. Corral Series. Most recently, she has been trained in Trauma Focused Equine Assisted Therapy (TF-EAP), which focuses on emotional regulation, healthy boundary setting, and open communication within the horse-human relationship. Eliza has found that this experiential learning is a profoundly effective adjunct to talk therapy, as horses give honest and immediate feedback about a person’s way of being. These interactions provide tremendous opportunities for greater insight orientation, prosocial skill development, and enhanced self-esteem. Eliza is also certified in Eye Movement Desensitization and Reprocessing (EMDR), a research-based trauma therapy. Blake began working in the residential treatment industry in 1987. He has experience working in juvenile detention, college counseling, and county mental health. He has also taught parenting classes in the community since 2004. Blake completed his undergraduate studies in psychology at Weber State, and attended graduate school at Idaho State and B.Y.U. In addition to his experience, Blake brings warmth and humor to the therapeutic setting. He enjoys the updates he gets from former clients, many of whom are raising children of their own now. 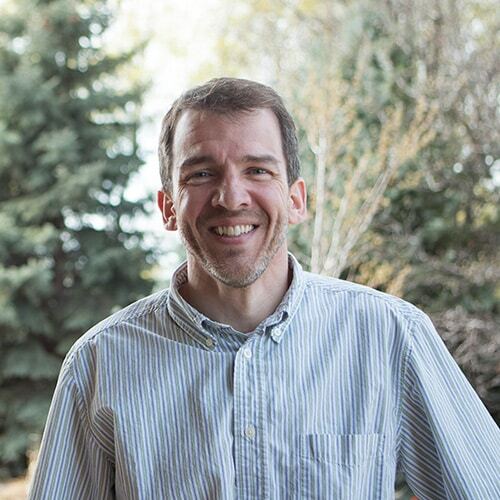 Originally from Ogden, Utah, Blake is now living in Syracuse with his wife and three children. In his free time, he enjoys spending time with his family, collecting old books, reading, and messing with his computer. 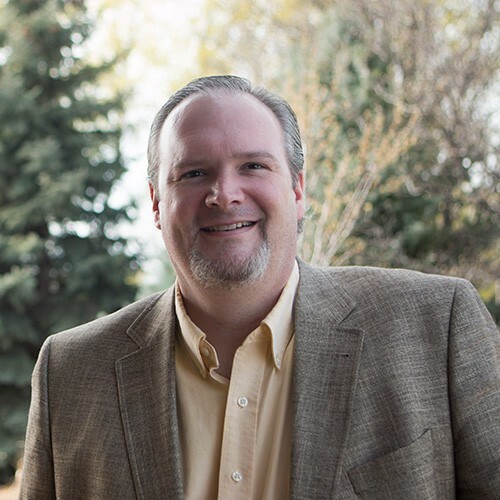 Jeff is a licensed Marriage and Family Therapist who has over twenty years experience. Jeff can attribute much of his success in working with adolescents and their families to his decades in the field of psychotherapy. His dedication to this field provides him a rich background from which to draw in working with adolescents and their families. Jeff’s specialties lie in the area of trauma, addiction, along with working with girls who struggle with depression, anxiety, bipolar and borderline personality traits. 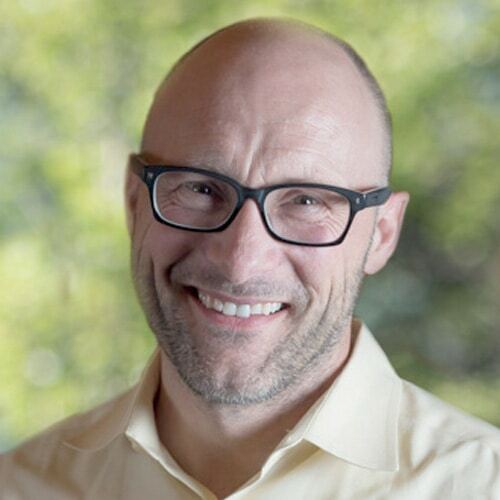 He utilizes an eclectic philosophy of life and therapy which includes Rational Emotive Behavior Therapy (REBT), Cognitive Behavioral Therapy (CBT), Dialectical Behavior Therapy (DBT) and Experiential therapy. Additionally, Jeff conducts Art & Music therapy groups on a weekly basis. 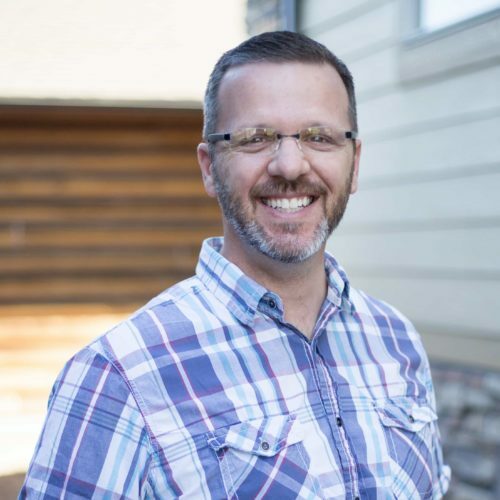 Raised in Utah, Jeff attended Weber State University where he double majored in Social Work and Child and Family studies. He attended the University of Bridgeport in CT, where he earned a Masters Degree in Marriage and Family Therapy in 1992. Jeff is the father of one son. He is very active in urban hiking and biking, and enjoys Moab as much as NYC. Misty has been working in the adolescent residential treatment industry since 2000. Misty is licensed as both a Clinical Mental Health Counselor and a Substance Abuse Disorder Counselor. 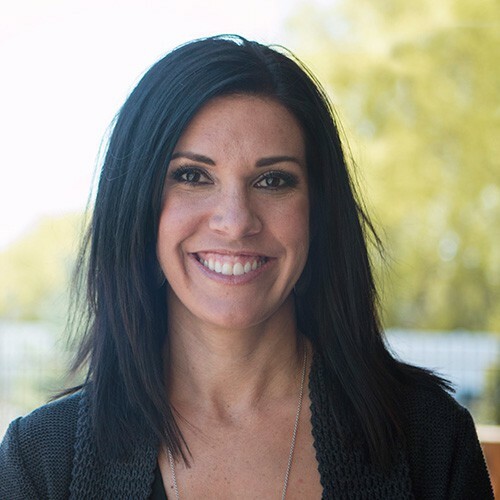 Misty has expertise in working with students with a variety of issues including grief and loss, attachment and relationship struggles, oppositional defiance, and addictions including video games and social media, and bullying. Misty feels strongly in the importance of developing a positive sense of self-worth as well as learning the importance of developing healthy relationships to help in aiding a positive sense of self. Misty is married with two beautiful children and loves antiquing, working out, reading, and attending concerts. 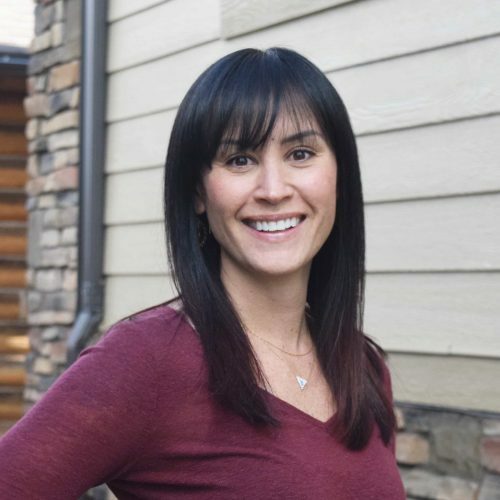 Lanae received a bachelor’s degree from the University of Utah in Psychology and Interpersonal Communication and later went on to obtain her Masters degree in mental health counseling from the University of Phoenix. She has worked with adolescents with a variety of clinical issues including; anxiety, depression, ADHD, substance abuse, autism spectrum disorders, attachment disorders, oppositional defiant disorder and emotional dysregulation. She has worked with adolescent girls for over 6 years in therapeutic settings. Lanae believes that the greatest therapeutic benefit is gained by working with the family as a whole. She specializes in working with families during the transition from residential treatment back to home or to the next step in their lives. She enjoys helping adolescents gain skills for independence and self reliance. Growing up in Utah has given Lanae a genuine love for the mountains and the outdoors. She enjoys running, hiking, skiing, boating, yoga and anything else outdoors! 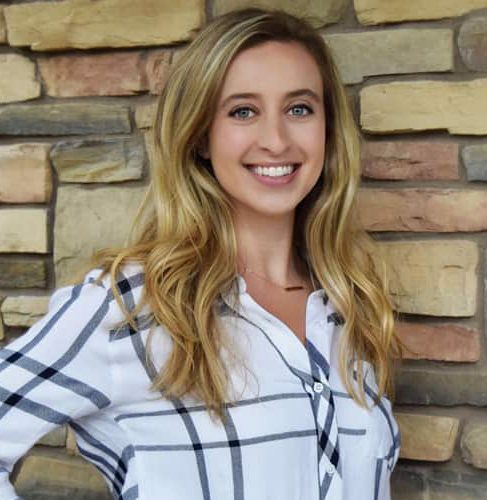 Ashlee graduated with her Master’s of Science in Clinical Mental Health Counseling from Westminster College in Salt Lake City, Utah, and is certified as an Associate Clinical Mental Health Counselor. Ashlee also earned her Bachelor’s of Science in Psychology from Westminster College, where began cultivating her passion to help individuals and families discover their strengths, gain insight, and create space for self-acceptance and healthy, meaningful relationships. Ashlee has worked in residential settings with teens since 2012 in both residential and clinical positions. 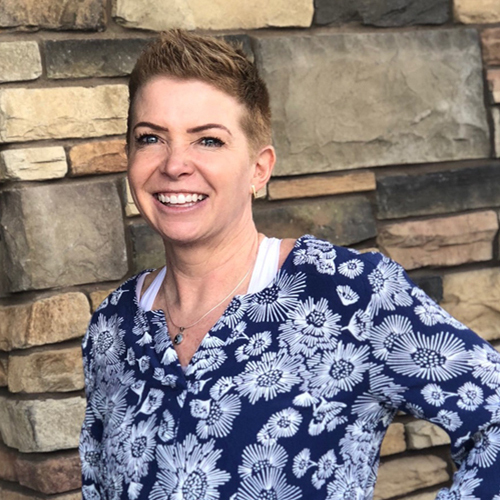 Ashlee values the therapeutic relationship as a key component of growth and change, and provides a collaborative, integrative approach to therapy built on principles of honesty, compassion, and mutual respect. Ashlee is trained in EMDR, and she has received extensive training in DBT specific to clinical adolescent populations. Ashlee enjoys reading, cooking, biking, and most of all, going on outdoor adventures with her Bernese Mountain Dog, Aspen. For the past 15 years, Kim has worked with a diverse population in both in-patient and out-patient therapeutic settings. She specializes in the treatment of anxiety, attachment, trauma, depression, LGBTQ issues, and relationship struggles. 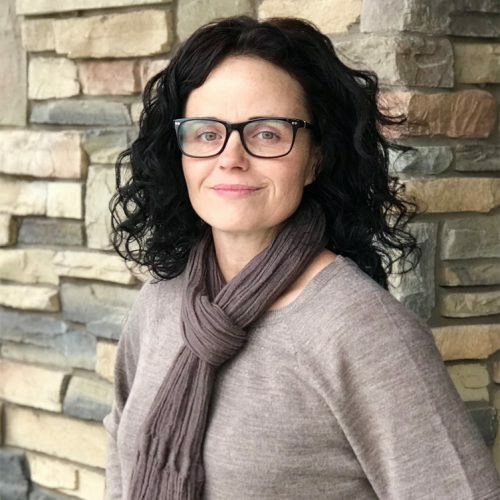 Kim is certified in and utilizes Eye Movement Desensitization and Reprocessing (EMDR) and finds the approach effective as it allows the element of choice as well as the availability of insight not often found in traditional therapeutic approaches. Kim also has a strong background and training in Trauma Focused Equine Assisted Psychotherapy (TF-EAP), as well as in Dialectical Behavioral Therapy (DBT). 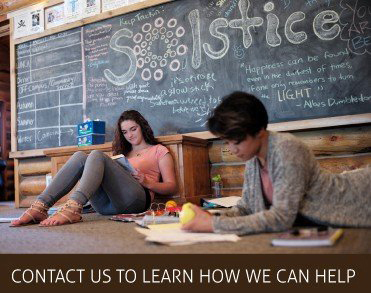 Kim began working for Solstice RTC as a Mentor in 2008 while continuing on with her education and level of experience. Kim graduated from the University of Utah in 2004 with a Bachelor’s degree in both History and Political Science. She later returned to school graduate from the University of Phoenix with a Master’s degree in Clinical Mental Health. This past year, she completed a second Master’s degree in Business Administration from The University of Nevada. Outside of Solstice, Kim loves working with her Arabian horses and enjoys being outdoors whether it be fly fishing, hiking, or camping.